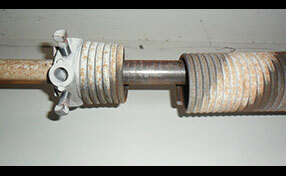 Our door experts know how to repair garage door parts like springs expertly and promptly. 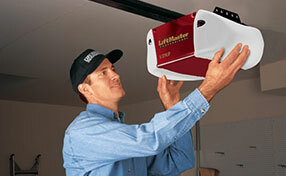 We offer new installation and upgrade services for your garage door opener and other parts. The best garage door company offers emergency garage door service and same day service to address a homeowner’s maintenance. Why are wireless keypads considered safe? Wireless garage door keypads are safe because they still work based on the rolling code technology and the homeowner has a personal code, which is also changed easily in a few simple steps. Keypads can also lock the door and according to our specialists in Bell homeowners are given the possibility of temporary codes for visitors. Why should I get openers controlled by afar? These new garage door opener systems are very practical for people, who spend too many hours out of their house, work far away or travel frequently. These systems give them the chance to see the status of their garage door and either open/close it or just be sure about the security of their home. 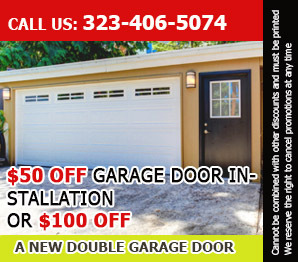 What should I do about crooked garage doors? This is an installation problem. In order to get round it, start the process right from the beginning. Get the frame and door out. Sort out the foundation and the hole where the door is going to sit. You should then re-install. Remember to use a spirit level at all times. 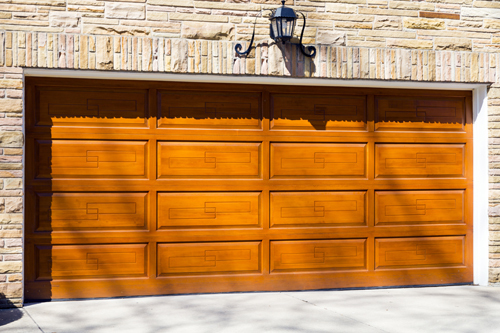 What do you need to remember before buying garage door openers? There are a few things you need to consider when buying garage door openers such as the features, comparison, and guidance from friends, feedback, durability factor and services. You have to purchase an opener that fulfills your needs precisely. Don't go for those that have additional features which are actually not needed for your garage.